Follow the history of the written word from the first handwritten books through print and into the digital age. The written word has a long and illustrious history that includes handwritten books that countless men toiled away to create by candlelight. As books turned into printed works, the world amassed countless copies of classic works. In recent years, the written word has largely moved to a digital format, existing in the forms of blogs, ebooks and websites. As many old books are deteriorating, there are major efforts underway to copy their contents into digital format in order to preserve those works forever. The proliferation of cell phones and blogs has made the experience of reading a different one, and it is adding many new types of works available to the public. Fiction online has brought a wide range of works to those who may not have otherwise had access to books. 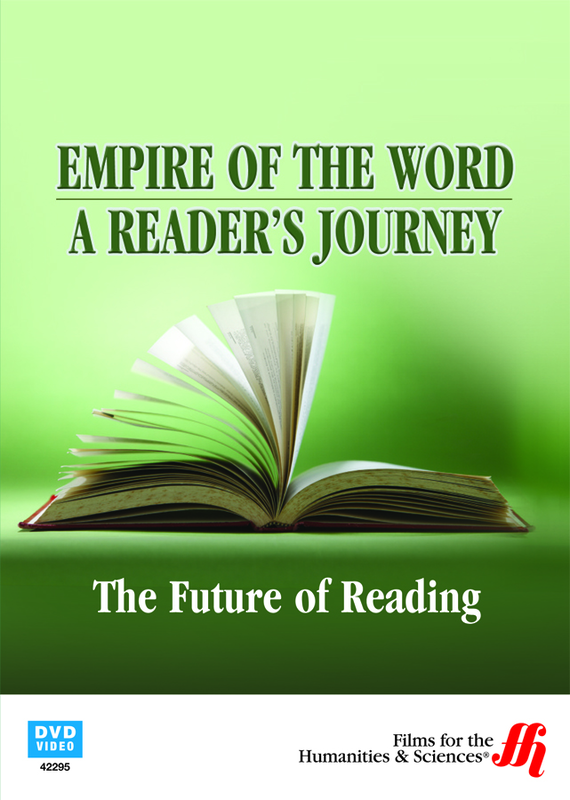 In the third world, it is bringing the written word to a far wider audience than ever before.